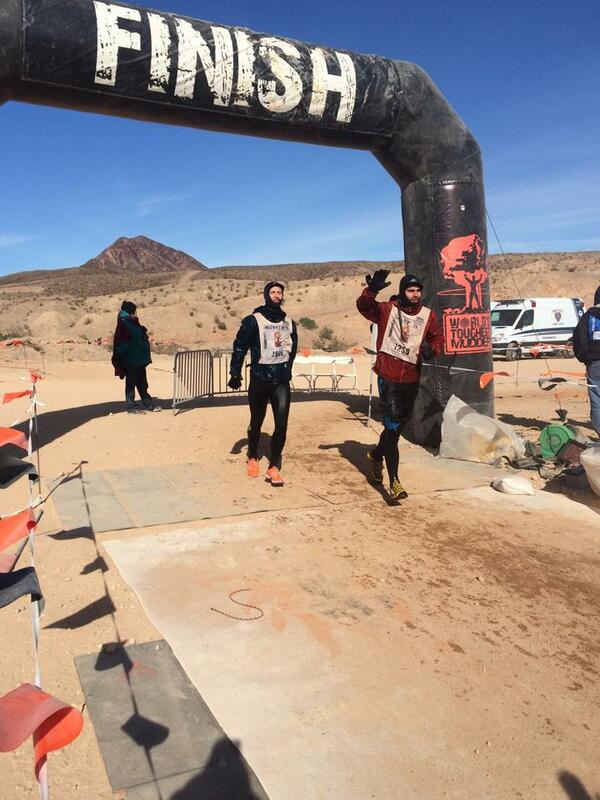 Michael Smith and Harry Day of Personal Best have been busy over in Las Vegas competing in the World’s Toughest Mudder – an obstacle course where competitors complete as many laps of the track as they can over a 24hour period in the grueling conditions of the Nevada desert. Michael completed 55miles, finishing 76th overall and Harry completed 50miles, finishing 181st overall – a stellar effort from both guys. Congratulations on finishing!